Powerball draw number 1181 on Thursday January 3 2019 will kick of the New Year with a huge $50 Million jackpot. 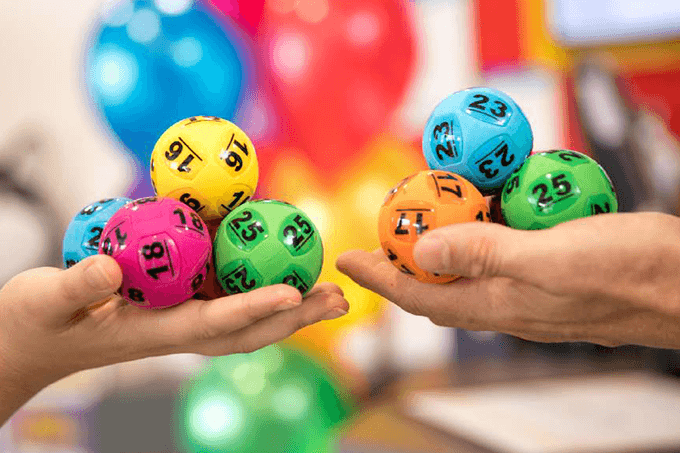 The huge draw comes after the weekly Powerball has rolled over for the past 6 weeks after it was last won on November 15 when one entry collected the whole $3 Million division one prize. This latest Powerball draw will also be the first major jackpot of 2019 that has jackpotted beyond its initial guaranteed prize pool. January has been a particularly lucky month in recent years for big jackpot winners in Powerball, with a $70 Million jackpot won in 2016 and a $55 Million jackpot won in 2018. And both times a single entry scooped the whole prize, in fact, the $55 Million Powerball last year caused a lot of news coverage after it took almost 6 months for the winner to claim their prize. Winning all or a share of the life-changing jackpot would surely be an amazing way to begin 2019, and you can get your official Powerball tickets online from our trusted partner. Also, remember to check back here after the draw to see what the winning numbers are.